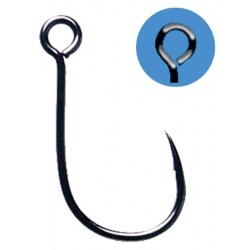 Kamasan hooks are strong and sharp with small barbs for good penetration and fish holding. They are made in Japan using high carbon steel and feature chemically sharpened needle points. Kamasan hooks have been proven over the past few decades to have the right 'temper' to handle New Zealand's large trout. All hooks come in colour coded boxes of 25. These are our choice of hook for NZ conditions, we have then at great prices and many are available in bulk packs as well. We have been developing and selling our very successful range of fishing tackle and accessories for over twenty years from our base in Auckland, New Zealand. We have customers in countries all around the globe including North America, Europe, Africa, Asia, Australia and the Pacific Islands. With origins dating back to the early 1930s, Fulling Mill are probably the world's most experienced and prolific manufacturer of top quality fishing flies, distributed worldwide through a network of independent wholesalers and retailers. 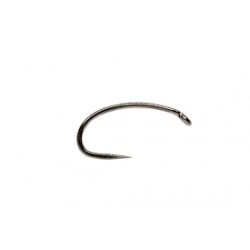 We stock a large range of Fulling Mill Barbless hooks, hooks we use ourselves. Daiichi Fly hooks are the finest in the world. Here's why: * They are made of the finest high carbon steel, which is hardened and tempered to an exacting formula that makes for a long point life and a very strong hook. * Daiichi hooks use a 12-degree constant taper ground needle point. 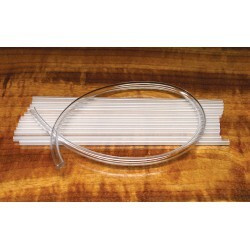 This eliminates irregularities in shape, assuring no weak spots, & gives amazing speed of penetration. * We also chemically sharpen our hooks in a special bath that deburs their points. 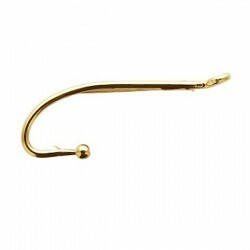 * Each hook is precision tooled "true" to the exact design of the eye, bend, gape & barb. 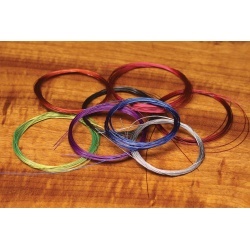 * Our barbs are an advanced "low profile" design that results in minimal weakness and less broken hooks and lost fish. 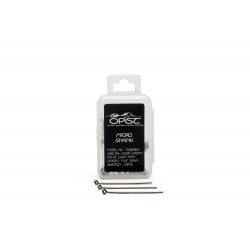 We have a good range of saltwater hooks for fly tying, from Black Magic and Tiemco. Exceptional innovative design of our hooks incredibly increases efficiency of strike and landing of fish. This effect is reached by using HI Carbon steel and by the special shape of the hook finished with an extra-long needle point. 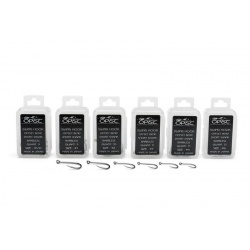 Use of barbless hooks dramatically reduces damage to fish, it limits injury and shortens handling time caught fish. 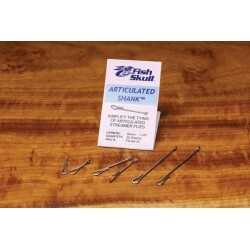 The Fish Skull Articulated Shank™ is a new fly tying material designed to simplify the tying of articulated flies. 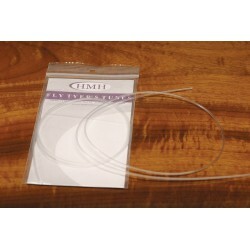 These are great for making presentation flies for friends and family. OPST Swing Hooks (barbless)are highly specialized, fly fishing specific, fish friendly hooks that will penetrate instantly and hold longer. The Fulling Mill Heavyweight Grub hook has been designed to be one of the strongest barbless hooks on the market.